The Cayman Islands is a British Overseas Territory located in the western Caribbean. The official language is English. The largest city is George Town. Below is a selection of the best resources for searching for an apartment in the Cayman Islands. 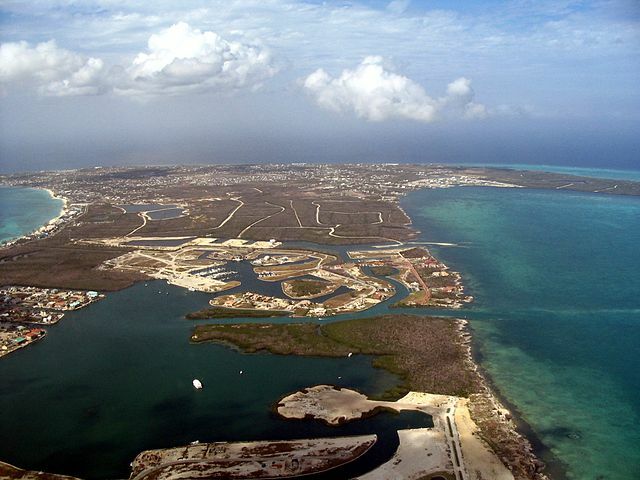 Cayman New Resident: This article on renting property in the Cayman Islands is excellent. I highly recommend that you read it and then contact some of the real estate agents listed at the bottom of the article. Ecay Online: I really like this big list of real estate agencies in the Cayman Islands. Try them all so that you can get as good a deal as possible. THPM: THPM is a real estate agent in the Cayman Islands. Century 21 Cayman: Century 21 is a reputable worldwide real estate agency that has a lot of Cayman Islands options. Century 21 Cayman: This article from Century 21 explains the ins and outs of renting in the Cayman Islands. There you have it. The best places for finding an apartment in the Cayman Islands. If you are interested in working in this country, be sure to check out my article on how to find a job in the Cayman Islands as a foreigner. Enjoy your stay!